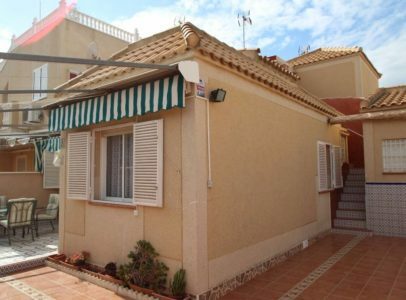 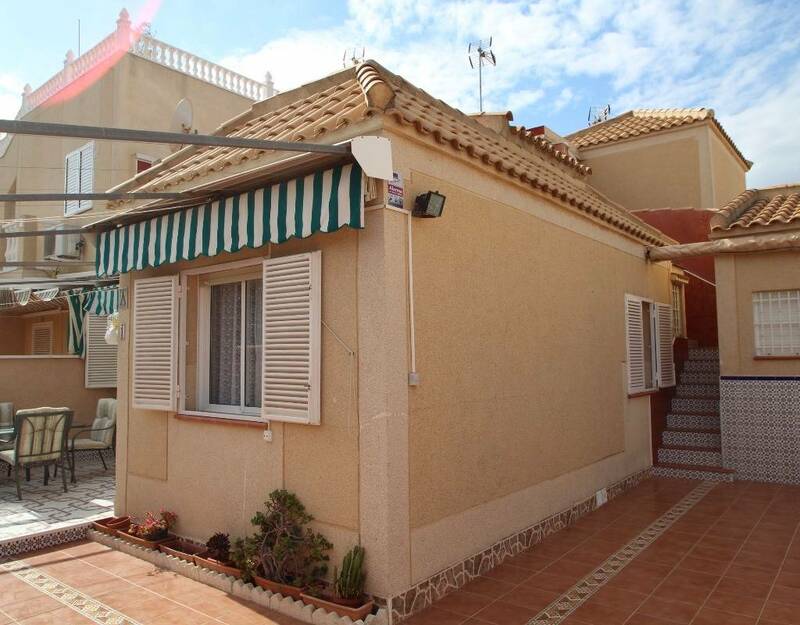 Lovely Semi-Detached Villa in Torreiveja. 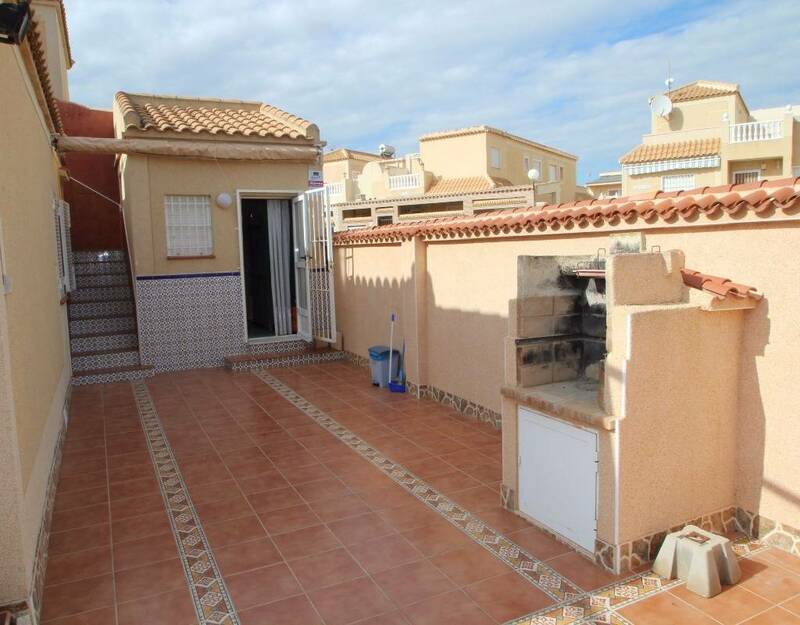 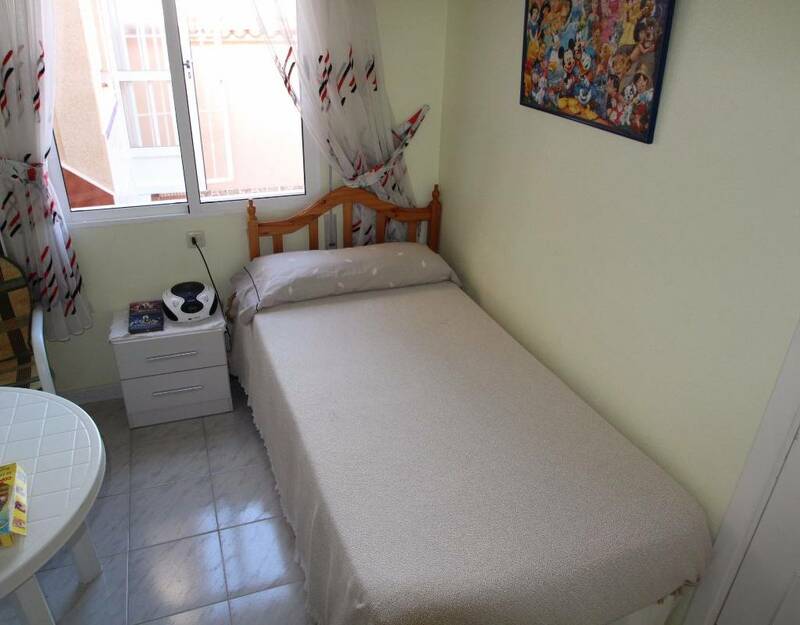 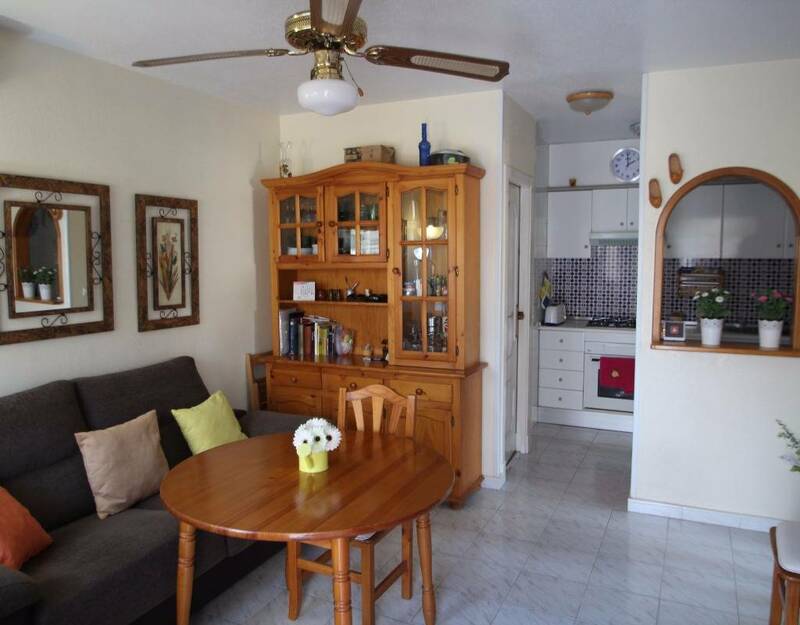 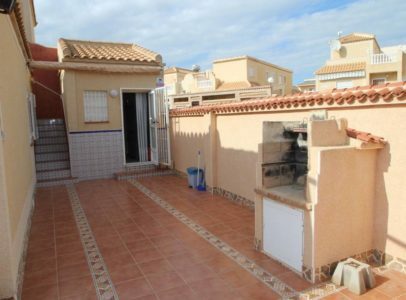 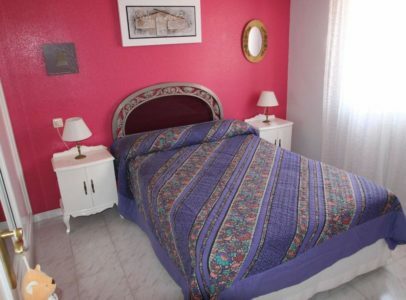 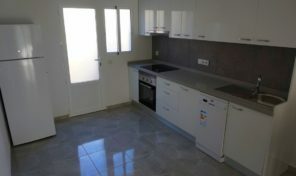 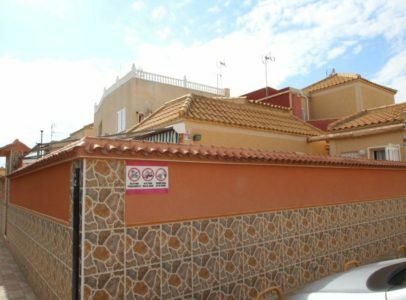 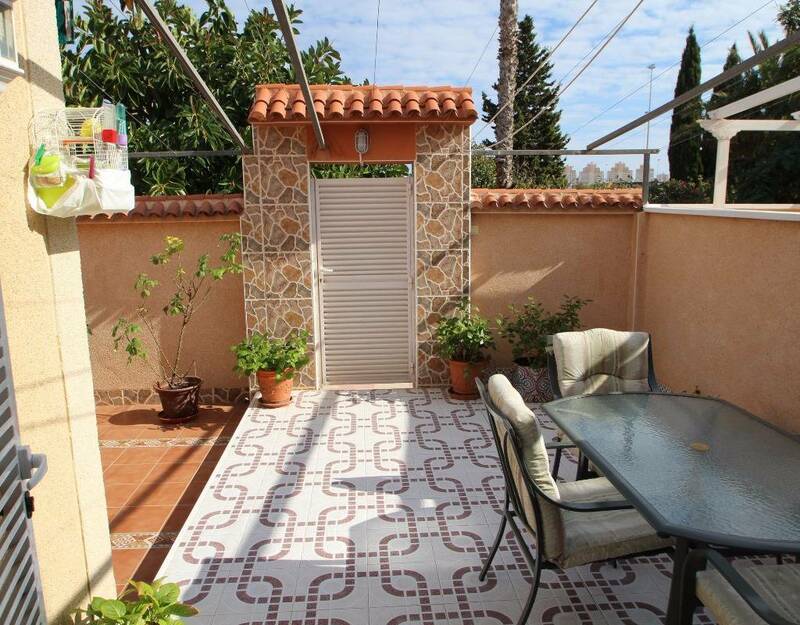 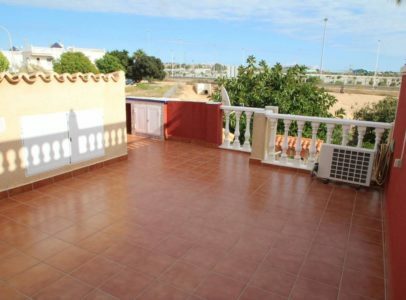 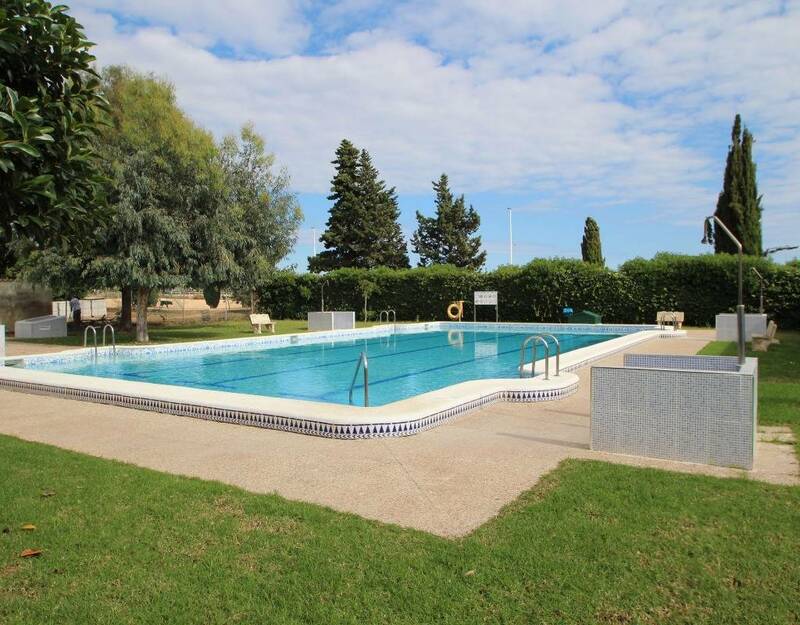 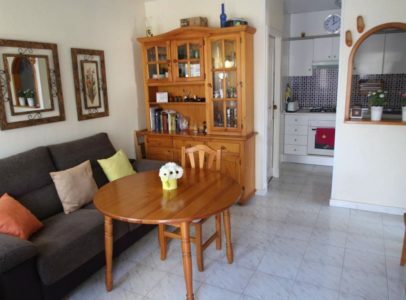 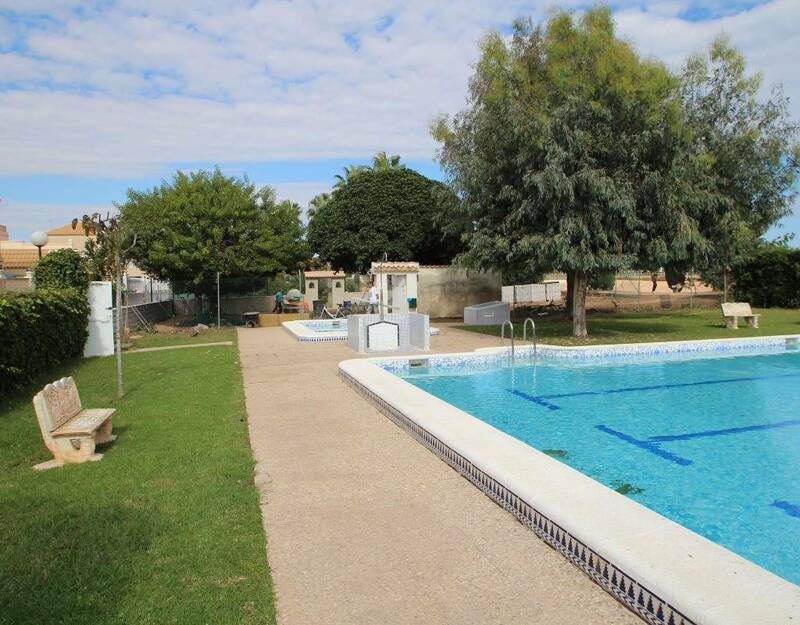 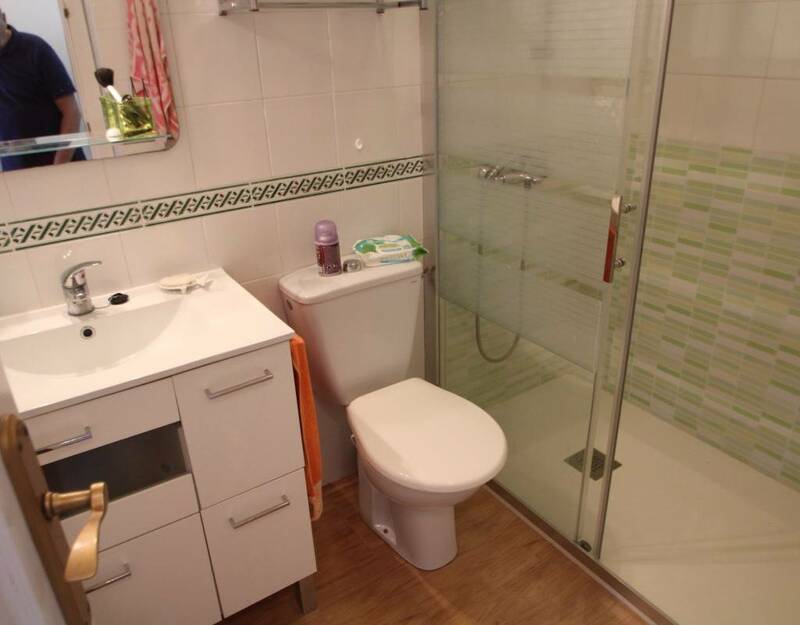 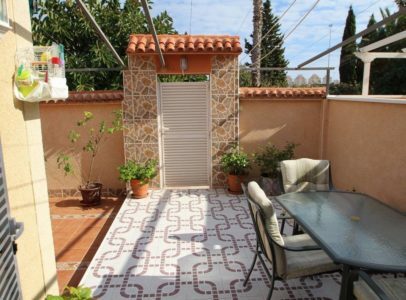 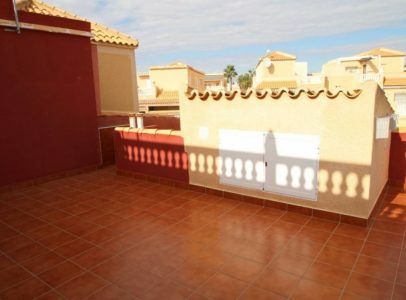 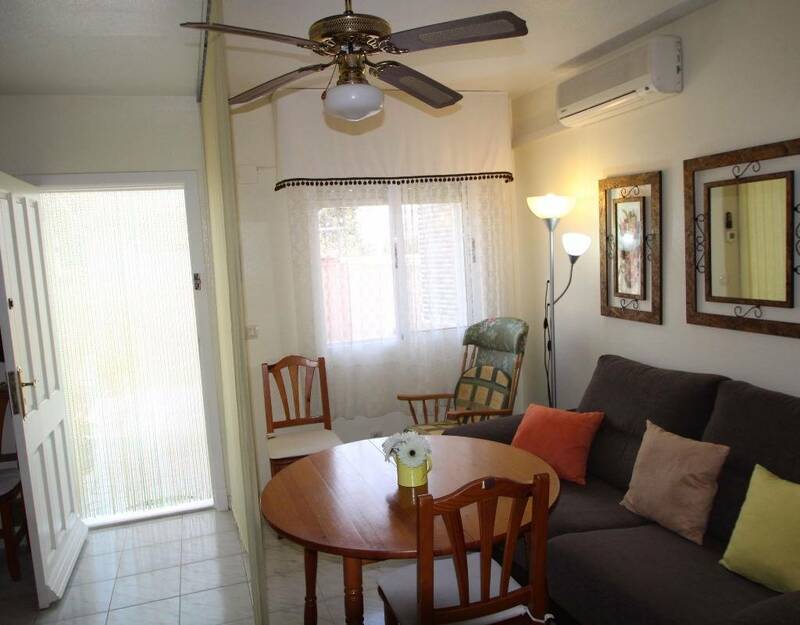 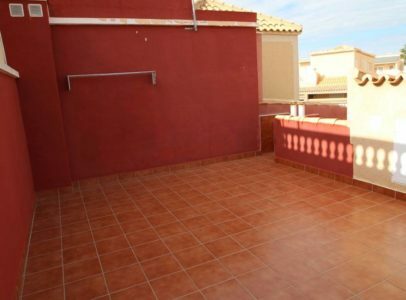 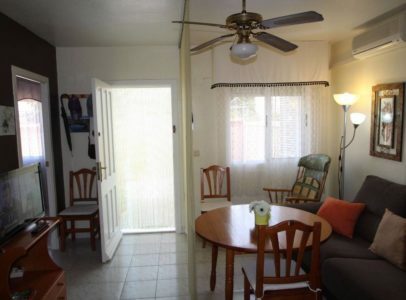 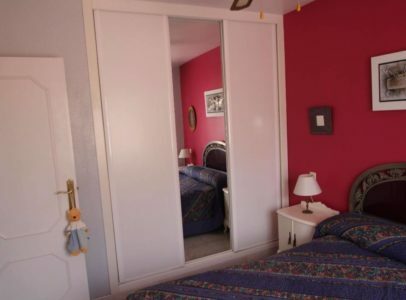 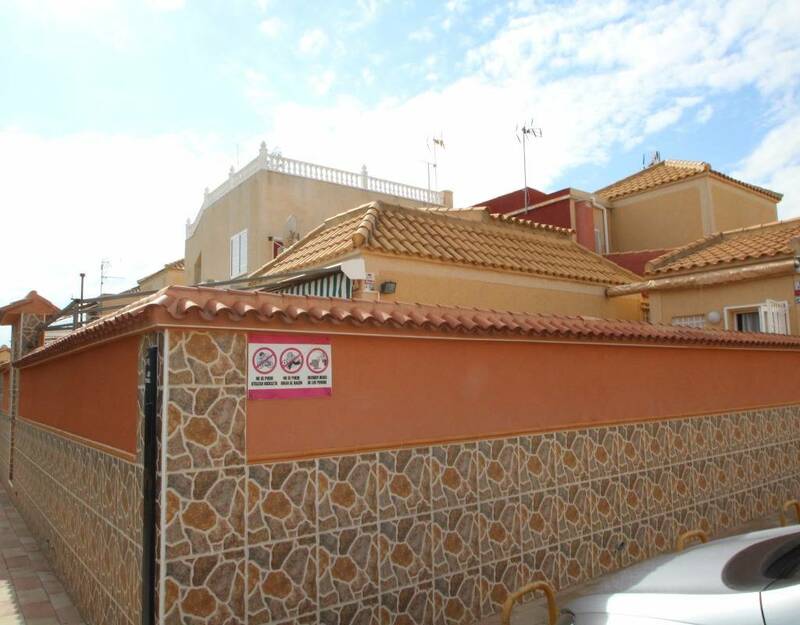 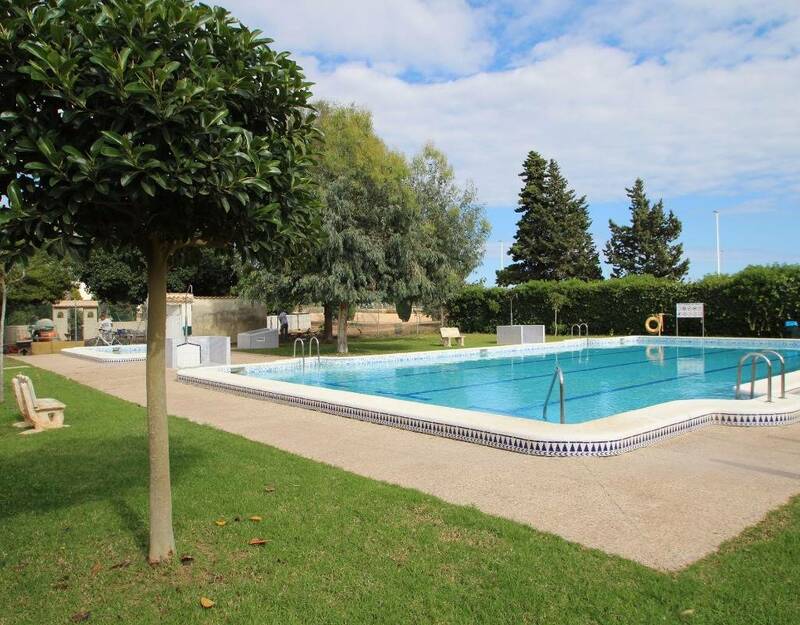 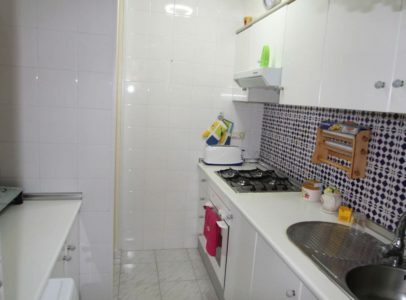 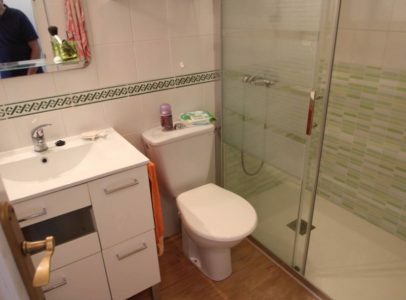 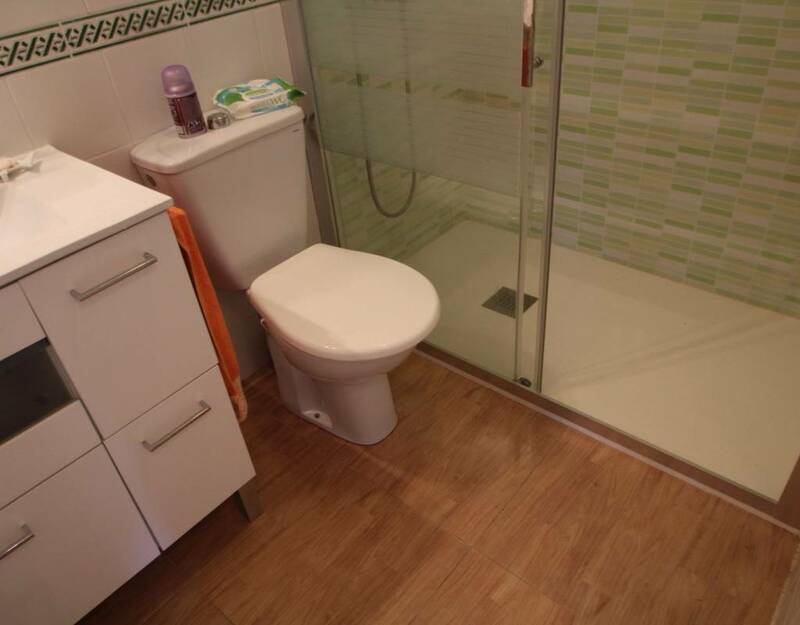 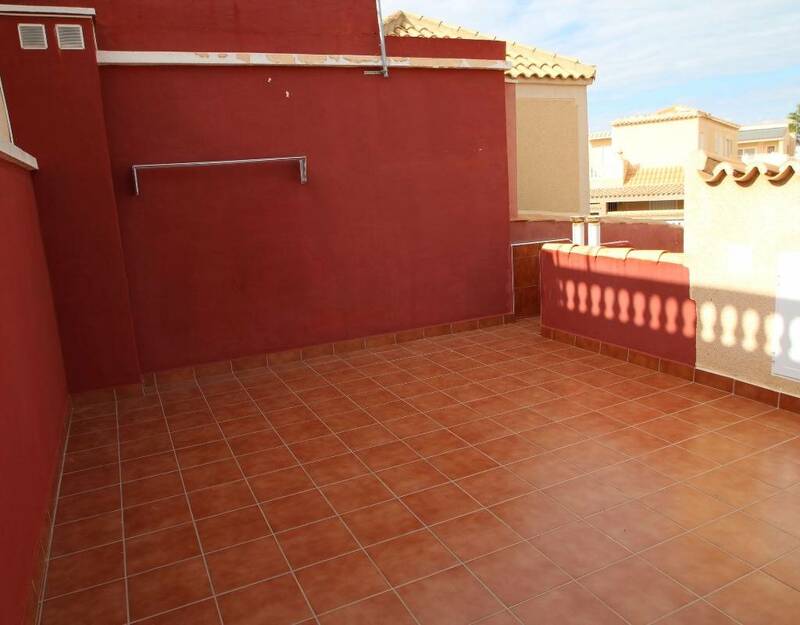 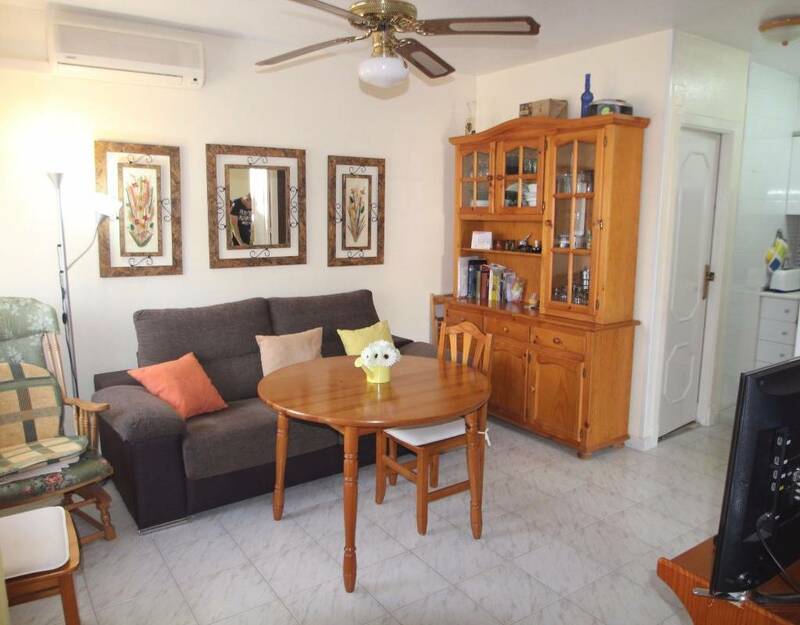 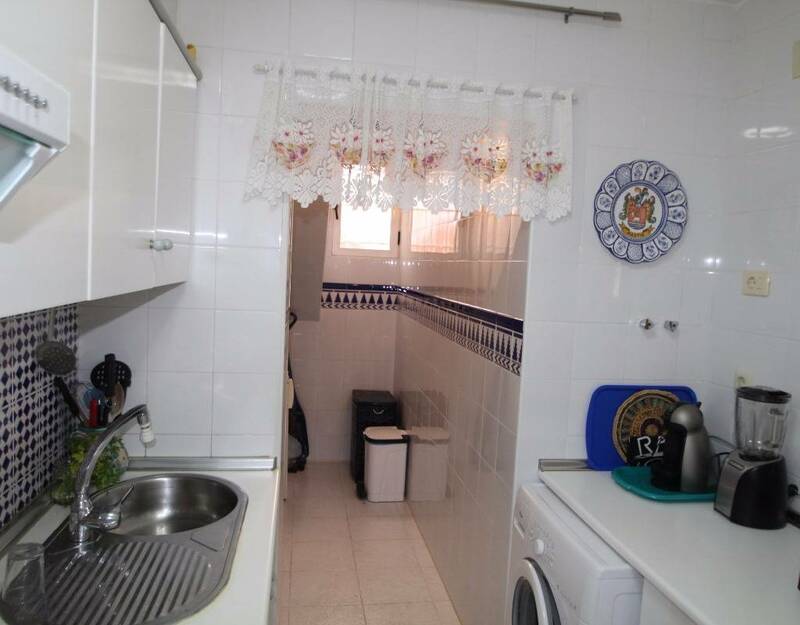 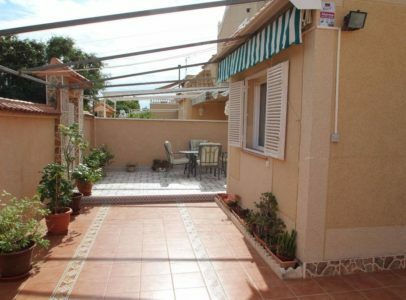 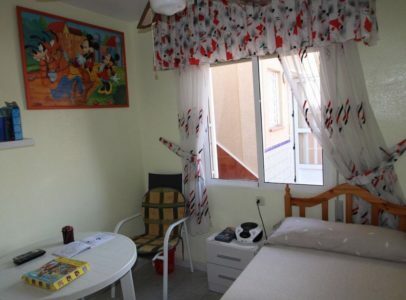 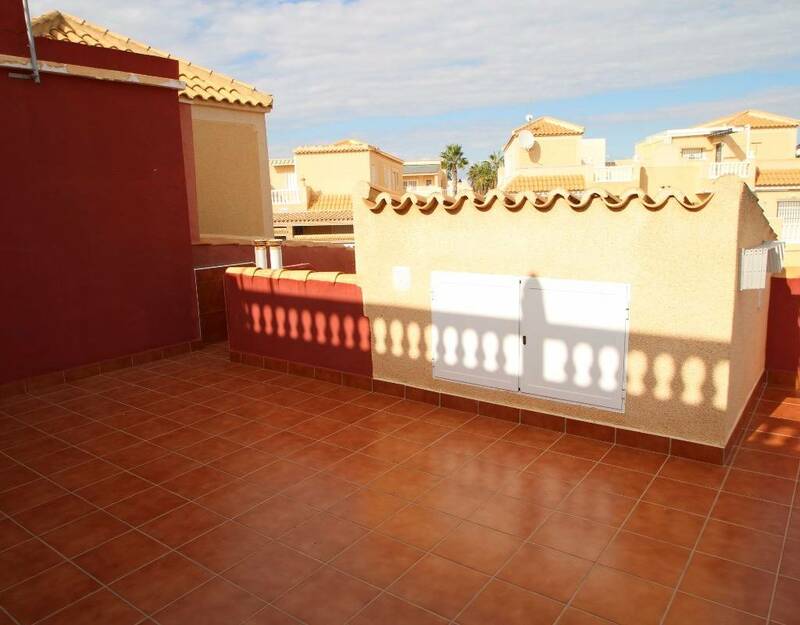 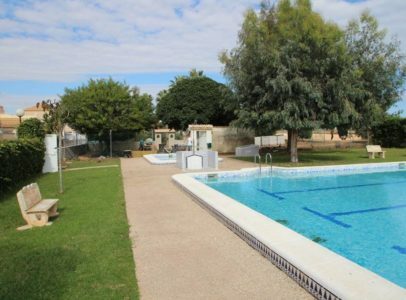 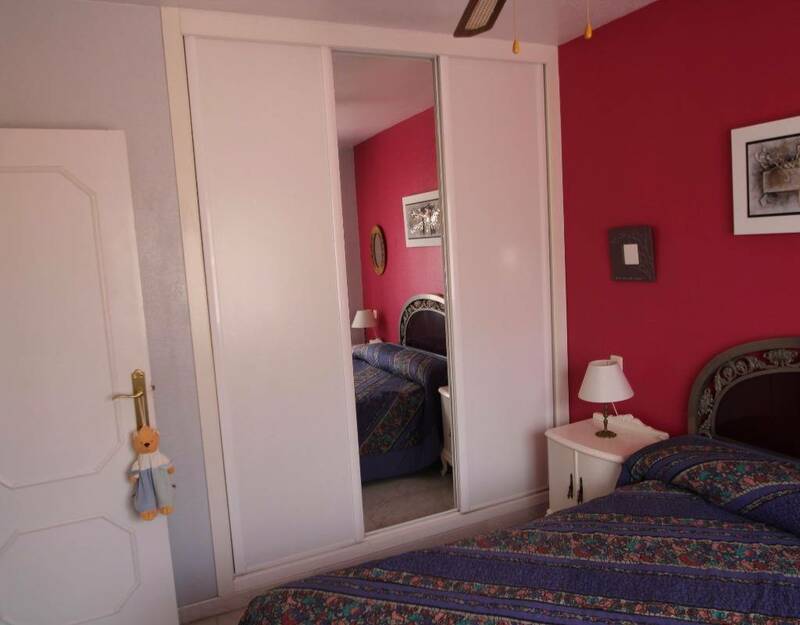 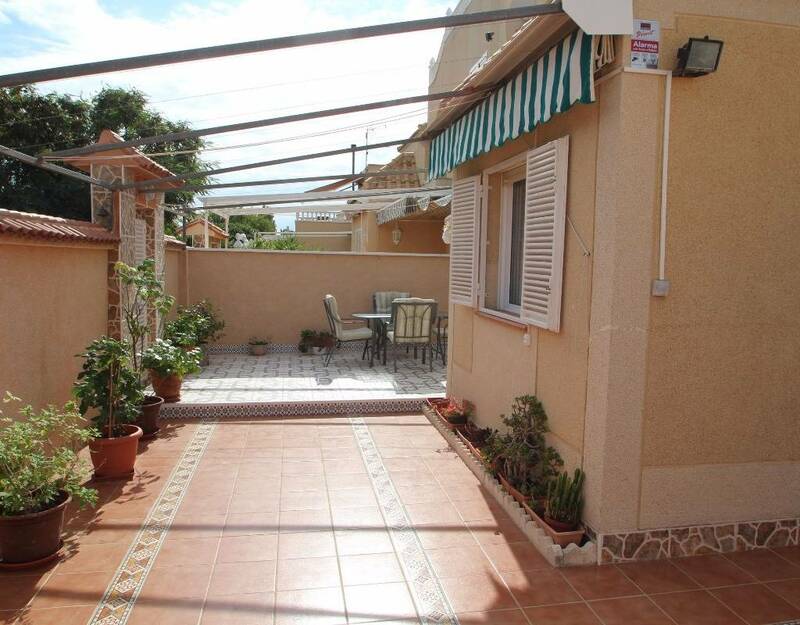 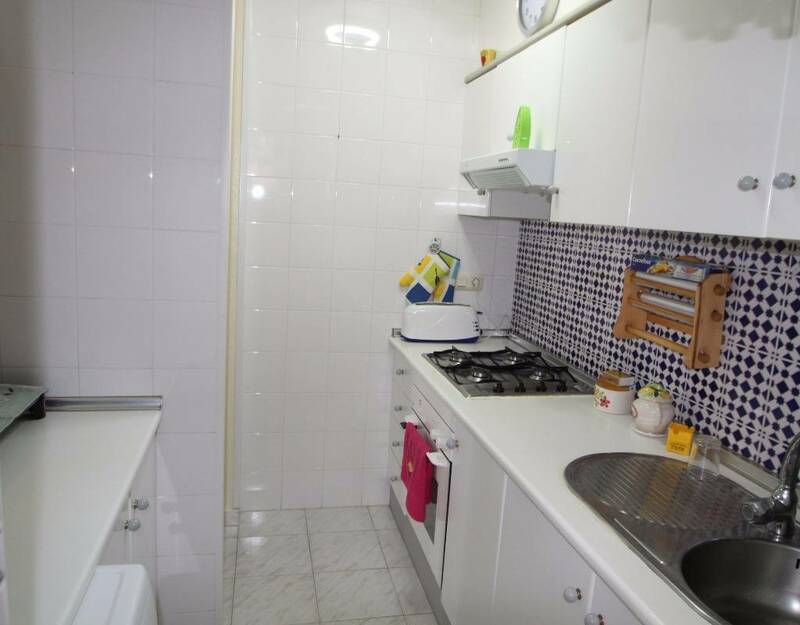 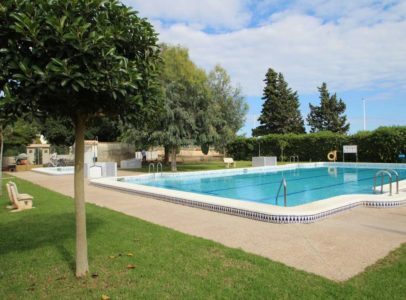 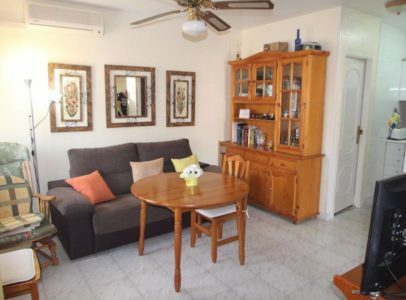 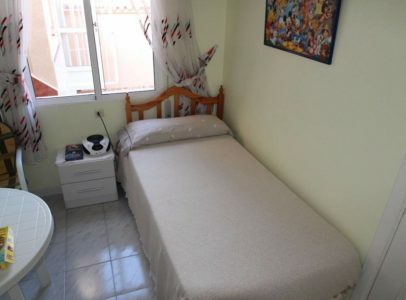 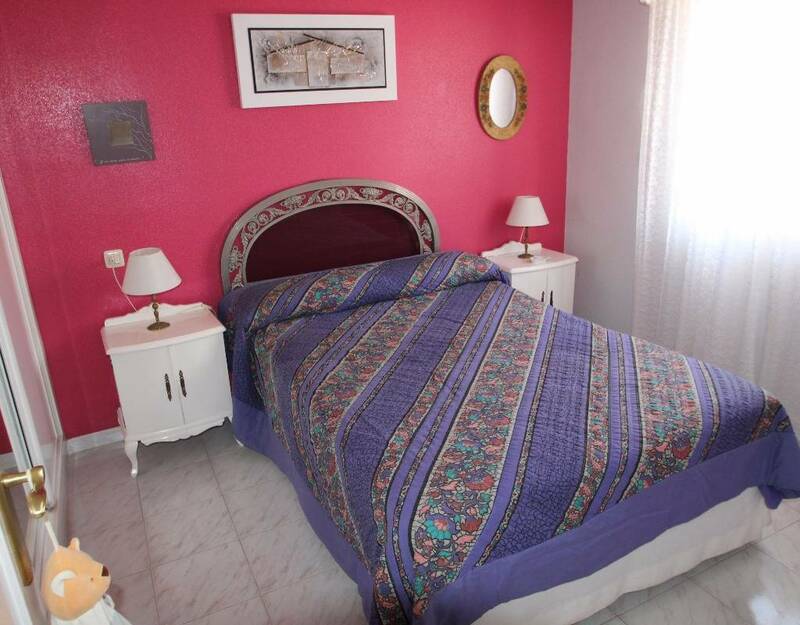 Cozy house in very good condition, consists of two bedrooms and a bathroom, (third bedroom built on the outside), Located in the residential Garden of the Sea III, with large communal pool and green areas, sunny housing and ready to move into. 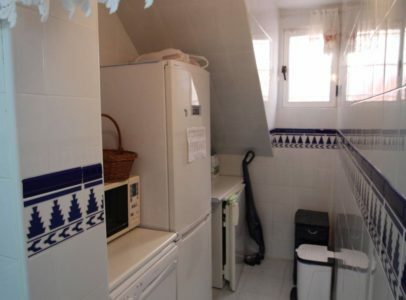 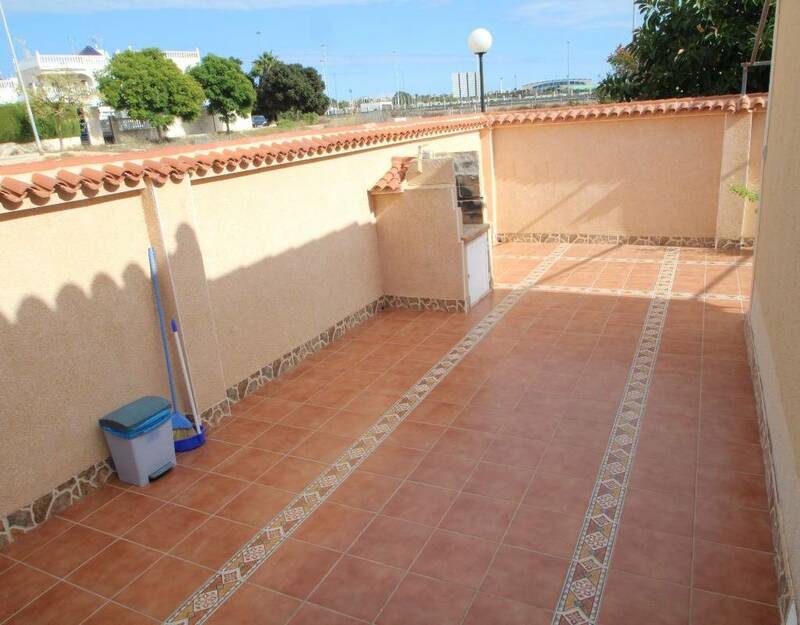 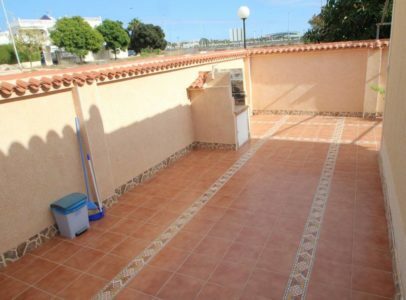 Spacious plot and large solarium. 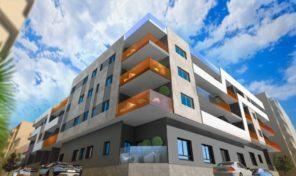 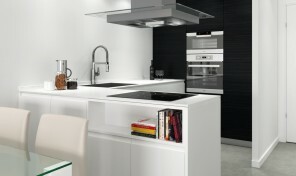 Do not hesitate to ask us for information about it, we will be happy to assist you.